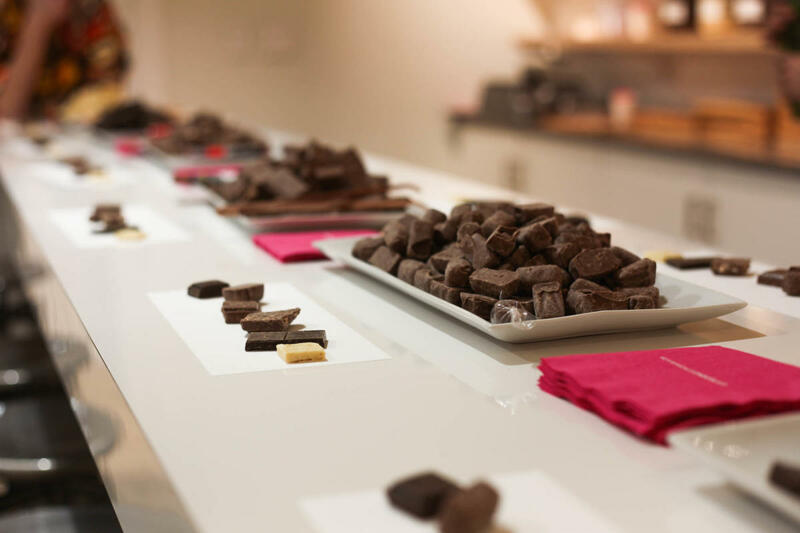 Seattle Chocolate uses global and local ingredients of high quality European chocolate and all-natural flavorings, like Northwest peppermint oil and Seattle espresso. In addition, their base chocolate cacao contents range from 53 - 65% Dark Chocolate, 33% Milk Chocolate, and 30% White Chocolate. Seattle Chocolates' blend of chocolate and flavors come together to create mouthwatering truffles that literally melt in one’s mouth. Bring some happiness and joy into your life, or pass it along to someone else through the exquisite taste of Seattle Chocolate. 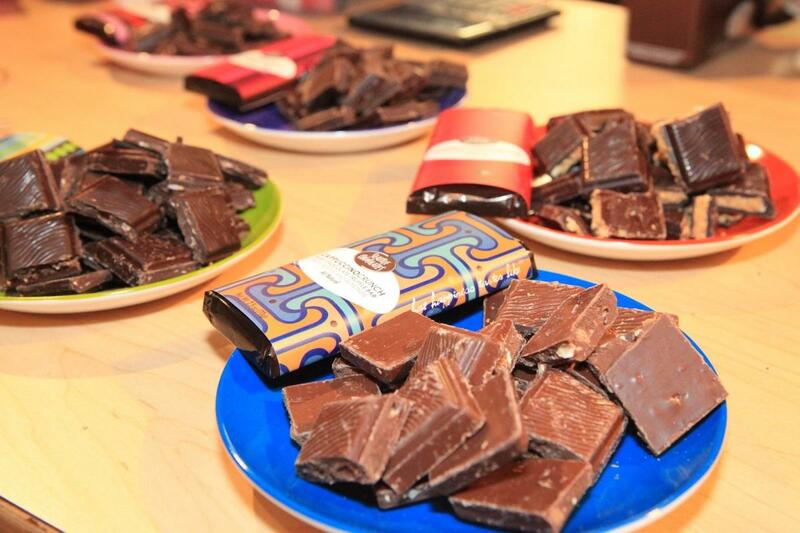 They have a variety of fun and traditional chocolate flavors in their truffles and truffle bars. Seattle Chocolate creates some locally inspired flavor names such as Pike Place Espresso, Rainier Cherry, Whidbey Wildberry, Gilda’s Club, and San Juan Sea Salt; which make great souvenirs or gift items. Shop in their retail store in Tukwila, WA or on their webpage for after hours shopping and bulk-sized orders.